NOSALTRES TENIM EL PIS AMB L'ESPAI QUE TU NECESSITES! 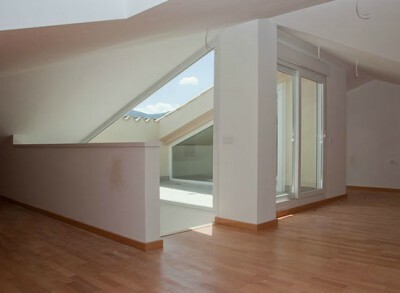 PISOS AMB SUPERFÍCIE DE 90 m2 A 120 m2 ÚTILS ! 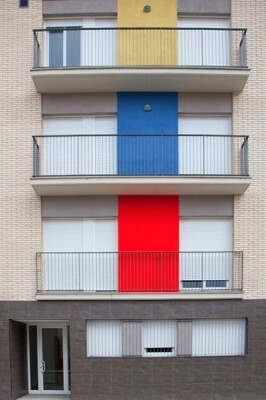 TOT EXTERIOR, GRAN LLUMINOSITAT ! FINANÇAMENT GARANTIT A MIDA DE LES TEVES POSSIBILITATS ! 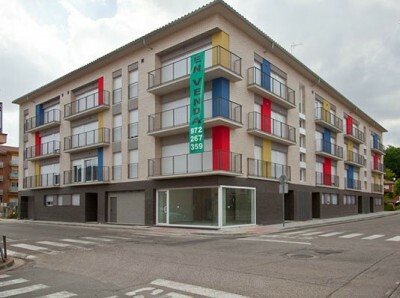 DEMANA VISITA SENSE CAP COMPROMÍS.